Brandon with Nissan of Vacaville Fleet Department shows off the great convenience features of the 2019 NV200 SV model. See more at http://www.vacavilleworktrucks.com. It’s not an easy task to compare systems that combine an air compressor, generator and welder into one tidy package, but we’re here to help! In this article, we compare several of the most popular air compressor generator welders and tell you everything you need to know to make a smart buying decision. Air compressor generator welder combos are a great option for mobile operators who perform a variety of tasks on the go and never know exactly what’s waiting for them on a remote job site. 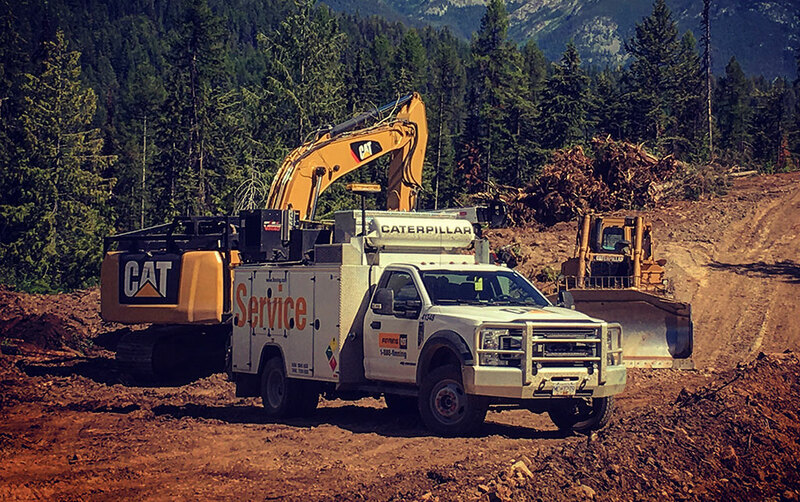 These combo systems are popular with mobile mechanics, heavy equipment repair technicians, and other multi-talented operators who are frequently out in the field. Most of these systems include an air compressor, a generator, and a welder, but it’s also common to add a battery booster, battery charger, and specialty features as well. 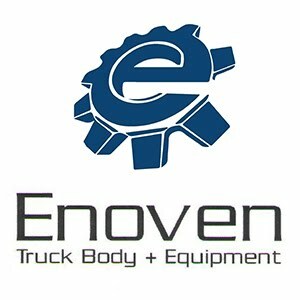 Born in Idaho, made in the USA, DECKED innovates products that make working in and around vehicles more efficient, safer and easier. Our manufacturing partners help us produce the highest quality products on the market right from the heartland of America. We started thinking about DECKED in 2011, and by 2014 we were shipping our first full bed-length drawer storage systems. With a relentless eye on product quality and customer satisfaction, we are driven by the needs of the working man and woman. The Nissan NV Cargo is built to get the job done, with plenty of cargo capacity, available stand up headroom, easy-access sliding side doors, a versatile interior, and advanced technology like a backup camera, Bluetooth and Google Search. 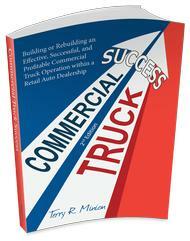 Plus, the confidence of America's Best Commercial Van Limited Warranty. 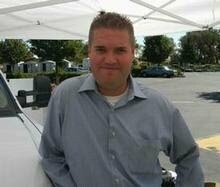 Brandon with Nissan of Vacaville shoes off the rack and bin package available with Nissan. 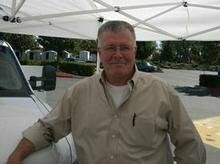 See more at http://www.vacavilleworktrucks.com. The 2019 Nissan Frontier is equipped with a powerful 4.0-liter V6, and innovative cargo features like 5-channel Utili-track . Available in Crew Cab, King Cab, there's a Frontier that's the perfect for work and play. FMVSS (Federal Motor Vehicle Safety Standards) 111, a law in full effect on May 1st 2018 which requires a minimum view behind a vehicle which has a gross weight of 10,000 pounds or lower. Watch to learn all the details involved and how backup cameras can help your vehicle be compliant with this regulation. Ford Customer Solutions now offers access to unprecedented data and options for fleet managers looking to optimize their business. 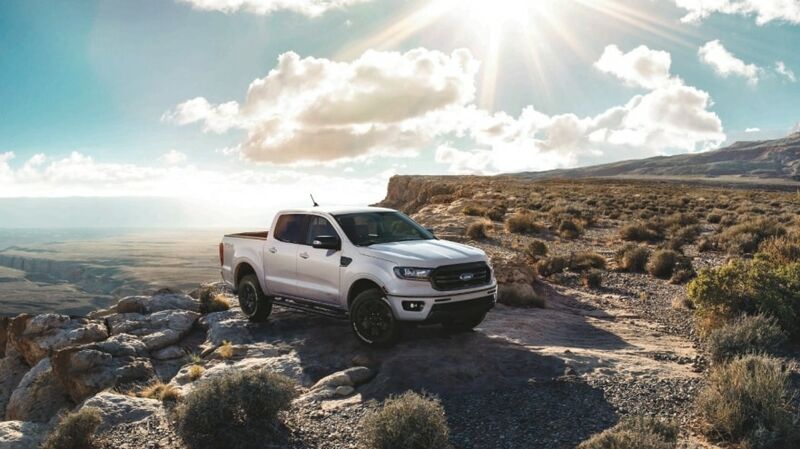 Ford Telematics™ is a simple, yet powerful tool that delivers manufacturer-grade information, insights and solutions right to your fingertips. The easy-to-use interface enables you to manage your fleet in real-time and quickly assess where you need to take action. 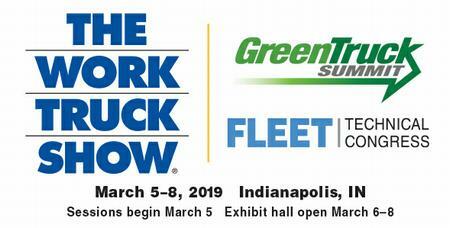 2019 NTEA Work Truck Show in Indy part 3. XLfleet.com introduces it's hybrid Ford F250 available this fall. All cab sizes, 4x2, 4x4 all with 6.2L powertrain. 50% improvement in fuel mileage. Operational Video for the Tommy Gate V2 Series. 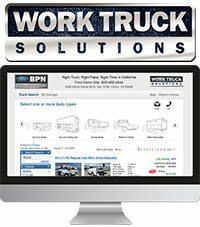 See whats up with International Trucks at the 2019 Work Truck Show Video. Almost a fifth (18%)3 of small business leaders say the sheer pace of the fast-moving world of e-commerce and the rising demand for deliveries is the biggest business challenge they face logistically, closely followed by the ability to keep up with regulation changes (17%)4. Small businesses surveyed across the globe also highlighted changing customer expectations for delivery times (12%)5and urban traffic and congestion (11%)6 as key concerns. While 40% of small businesses feel well set up for the increasing demands of e-commerce7, research commissioned by the Renault-Nissan-Mitsubishi LCV business – which is part of the Alliance, the world's leading automotive partnership – has shown that almost a third (30%)8 believe their business is not ready for these demands as they need smarter technology. American small businesses recognize some of the benefits of autonomous fleets, but are doubtful fleets will become fully autonomous in the future. To read more insights about the U.S. market, read the U.S. factsheet document provided. For more on this study, visit Nissan's global newsroom. Starting this spring, Bethel students might notice their rides to school are a bit quieter. Thanks to a grant from the Environmental Protection Agency, new buses are arriving that have the cleanest emissions on the market. Bethel School District will be the first in the country to use them. 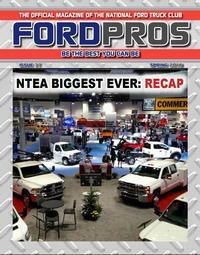 NTEA Work Truck Show, all new Ford F600, RV chassis, E-chassis and of course 2021 F650-750. 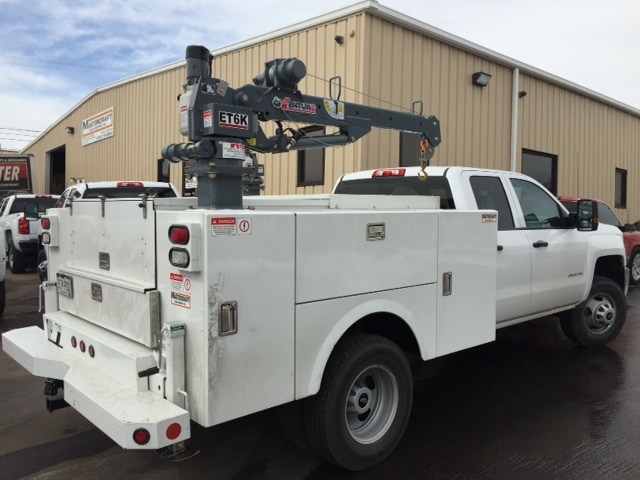 Commercial trucks chassis cabs will all the safety features of a F150.